Complimentary taste of Cabernet Port and a piece of chocolate with a paid tasting flight every day in February. 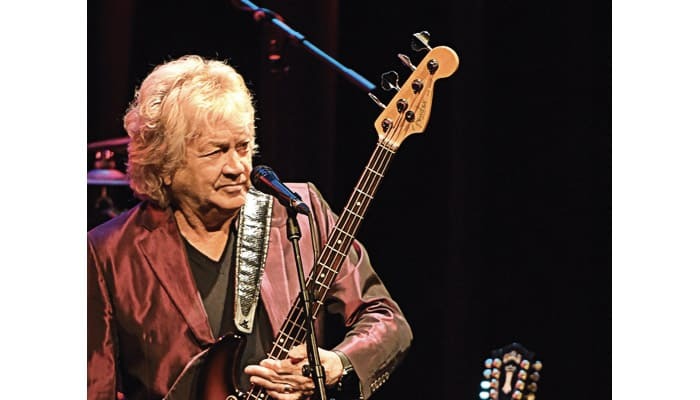 This Valentine’s Day, Rock & Roll Hall of Fame great and vocalist, songwriter, and bass player of The Moody Blues JOHN LODGE comes to the East End with classic anthems from one of rock’s greatest bands. Lodge has been performing and recording with The Moody Blues for more than five decades, selling in excess of 70 million albums. Lodge has been voted one of the “10 most influential bass players on the planet,” with hits including Nights in White Satin, I’m Just A Singer (In A Rock ’n’ Roll Band), and Isn’t Life Strange?, among others. Celebrate Valentine’s Day with us! Join us for a pairing of three handmade chocolates from North Fork Chocolate Company, perfectly matched with three of our wines. Pairing is $20 and also includes a fourth bonus wine of the month. Reservations are required with payment at the time of booking. Three seatings at 1 pm, 2 pm and 3 pm. Whether you are putting together a dinner party or simply trying to enhance your own meals, pairing wine and food can be a challenge. 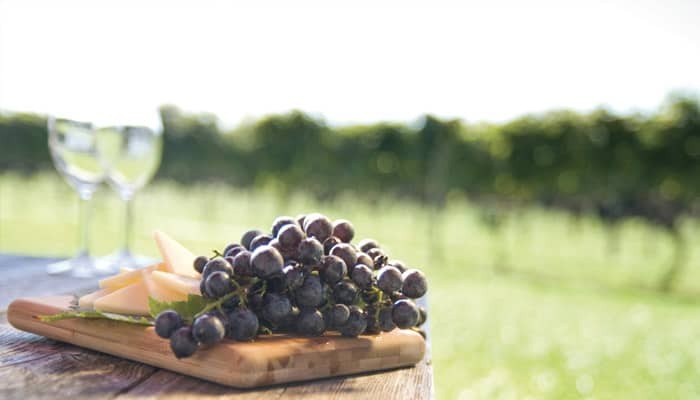 This class will introduce you to classic principles of pairing, and demonstrate how different flavors interact with various types of wine. Samples included with class. One Love, No Woman No Cry, Redemption Song, I Shot The Sheriff, Stir It Up, Three Little Birds, and so many more. 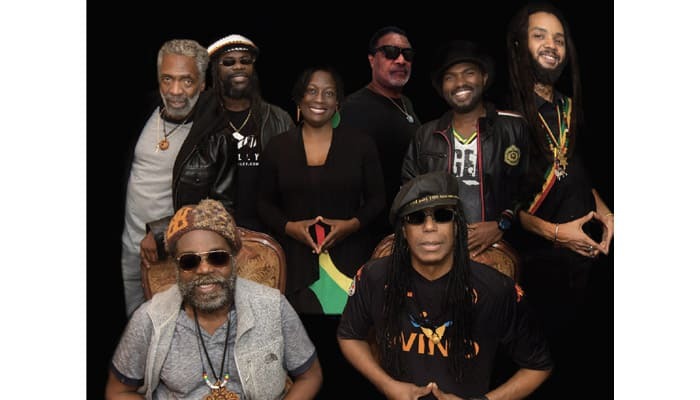 The legendary WAILERS band, steered by famed bassist and founder Aston “Familyman” Barrett, and joined in solidarity with original Wailers’ guitarists Junior Marvin and Donald Kinsey bring musical history right here to Long Island. Three amazing performers join forces to pay homage to the Man in Black – with a set by Stephen Horst as Johnny, Todd Meredith as Buddy Holly and Kavan Hashemian as Elvis Presley. 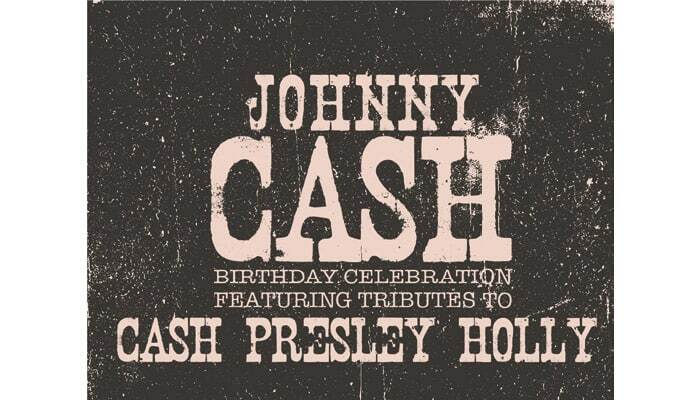 A jam-packed salute to the late great Johnny Cash with a salute to some of Rockabilly’s greatest! Now in its 5th year, Poetry Street, an effort of East End Arts’ “jumpstART” initiative, will continue on the fourth Sunday of every month at the Blue Duck Bakery Café in Riverhead. 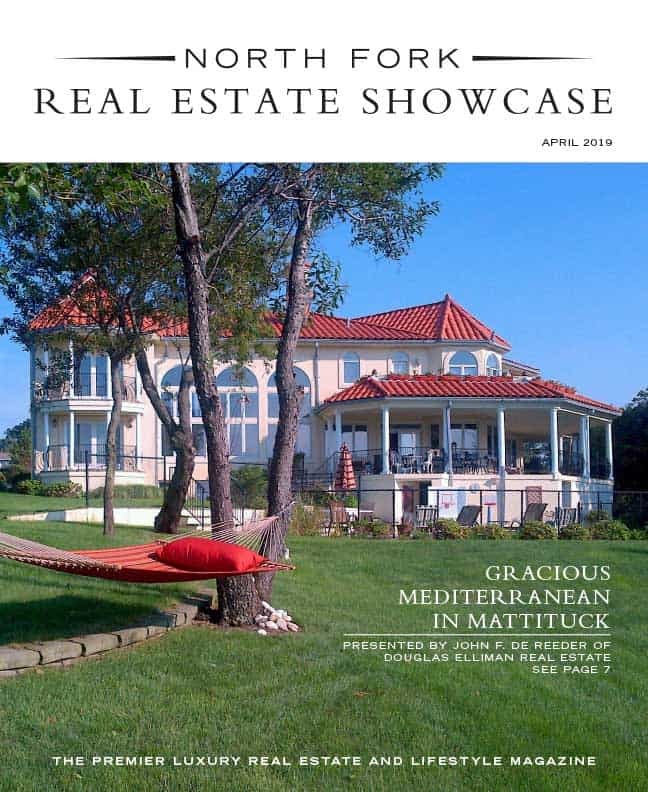 Enjoy local talent in an “open mic” forum. Poets, comedians and story tellers are invited to sign up. There is a $5 donation. The first 15 poets/writers to sign up will have the opportunity to perform 3 minutes of original material.